I have added all the dates for the classes I am teaching to my website! 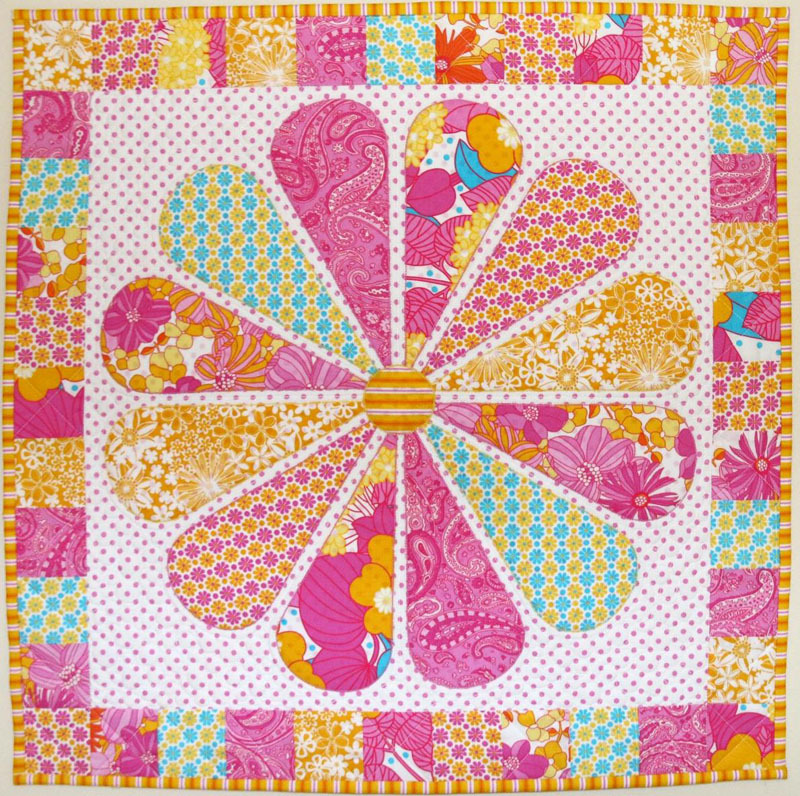 You can come to Patchwork with Gail B and learn the raw edge applique technique I use in the Australis Blooms quilt. In the class you will make the cushion below. In March I have been invited to teach at the Hobby Sew "My Creative Escape"
I am teaching a special project designed exclusively just for them. and sew and for you to ask any questions about completing one of my quilt designs. Contact Millrose Cottage for details. 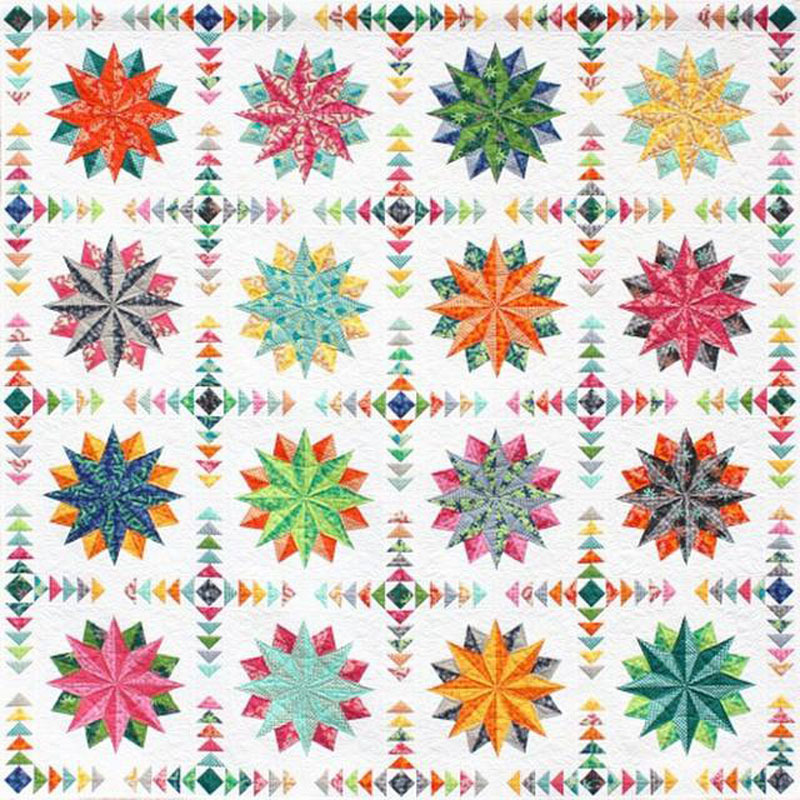 In March I will be teaching The Daisy Quilt concentrating on raw edge applique and matching colours and curved piecing. 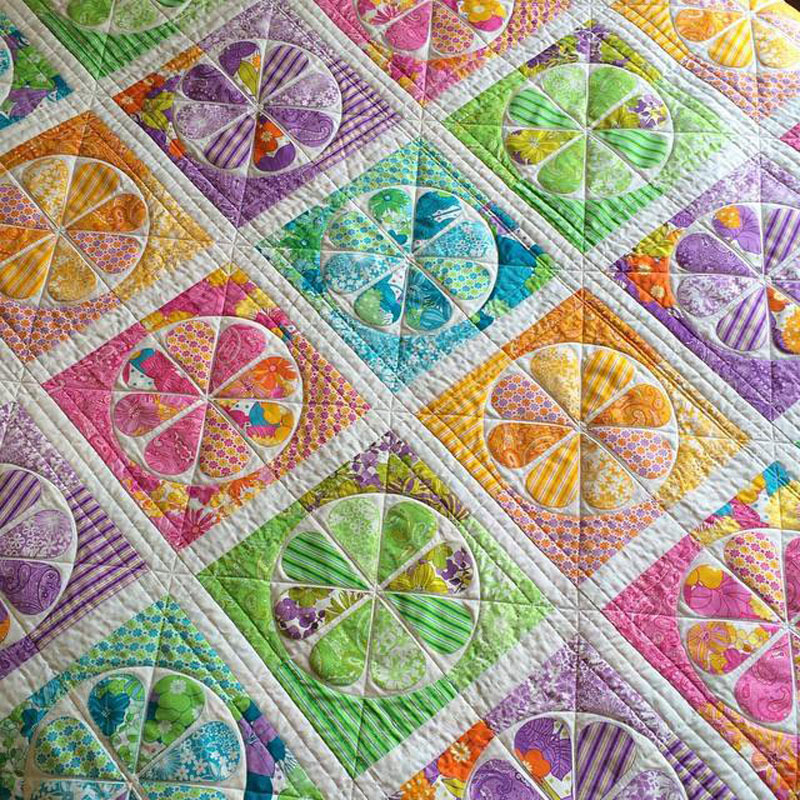 The Daisy Quilt - Raw edge applique and curved piecing. If you have ever wanted to learn freezer paper foundation piecing, then this is the class for you. Learn how to piece accurately using this method and also curved piecing. 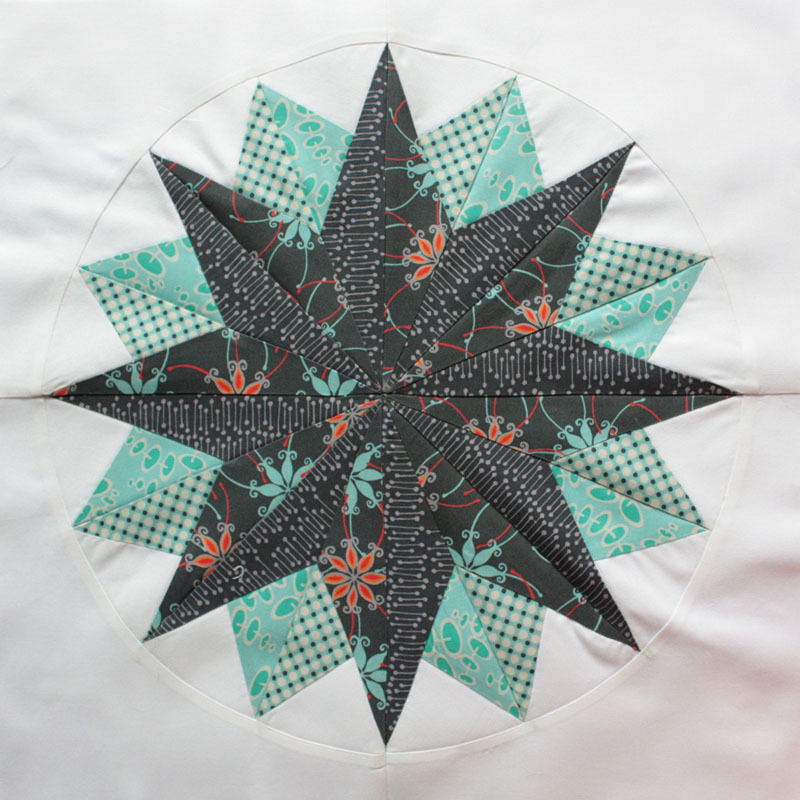 Harlequin Stars - Foundation Piecing using freezer paper method.